A leaked document procured by Gizmodo Australia is thought to detail the Google Nexus tablet, ahead of the Google’s I/O event, which starts tomorrow. 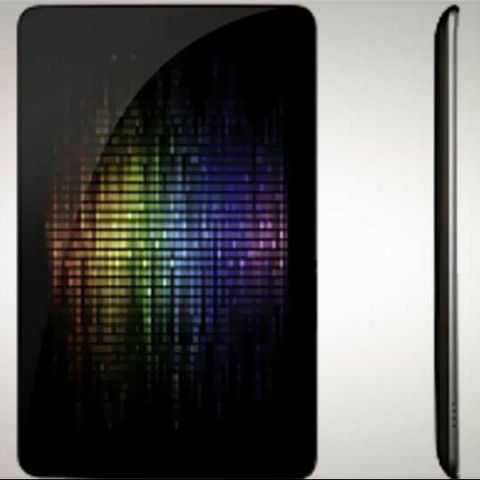 According to the document, and CNET sources, the Google Nexus tablet, also known as the Nexus 7 tablet, will be manufactured by Asus (as previously rumoured), and will run on Android 4.1 Jelly Bean. Previously, Google’s new smartphone-tablet operating system was attributed an Android 5.0 version number – we’ll have to wait and see if that actually turns out to be the case. 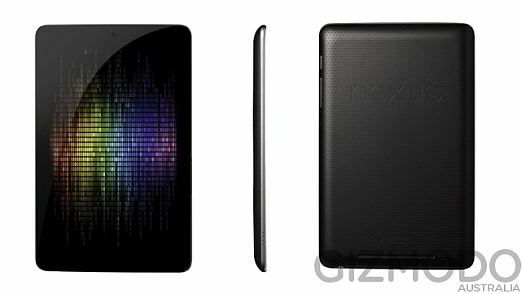 The leaked specifications of the Google Nexus tablet describe a 7-inch IPS display, with a HD resolution of 1,280x800 pixels and a viewing angle of 178 degrees. Other specifications include a 1.3GHz Tegra 3 processor, 1GB of RAM, a 1.2MP front-facing camera, NFC connectivity, Android Beam, and a battery life of roughly 9 hours. There will reportedly be no rear camera on the Google Nexus tablet, presumably so that Google can keep the final price low – it is expected to retail for $199 for the 8GB model, and $249 for 16GB model. As for availability, the device is expected to hit certain territories as early as July. The screen is an IPS display with a 178-degree viewing angle, running a resolution of 1280×800. The device will also sport a 1.2-megapixel front-facing camera. The battery will also give you nine hours worth of operation. 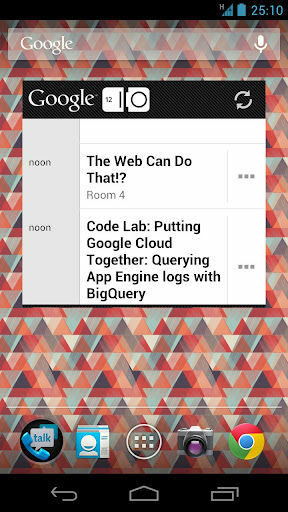 If you are wondering just what Android X.X Jelly Bean will bring to the table, you’ll have to wait for the I/O event. However, for now, you can take a sneak peek at what appears to the a screenshot of the operating system, posted alongside the official Google I/O companion app on the Google Play store. A transparent search bar is visible on the screenshot, quite unlike the solid offering of ICS.